More and more young couples are buying a house together before saying “I do.” But that comes with big risks. Originally appeared in Your Tango, Article published in August 2015 and reposted in February 2017. We love what Jeff Goins is doing in his “Slow Down” challenge. He is encouraging people to stop, smell the roses, and go deeper in their relationships. We completely agree. And we would like to add our Money Couple two cents: Stop. Slow down. 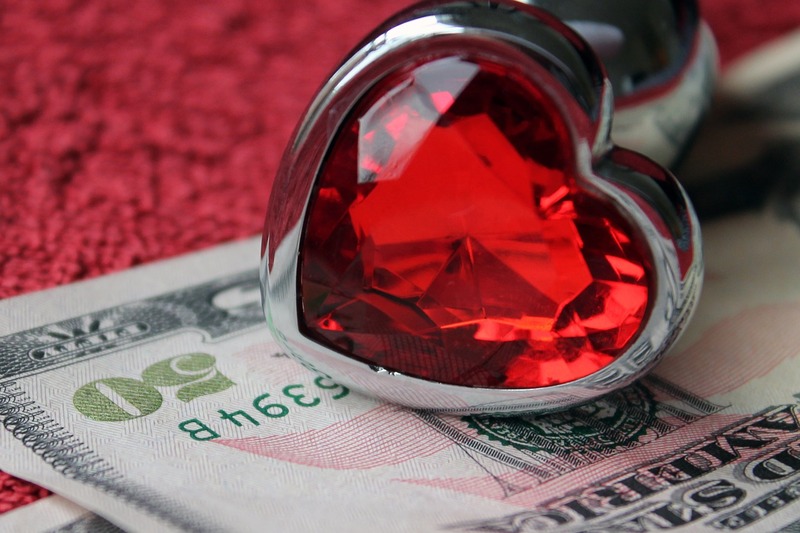 Think about – don’t just react – to your honey’s Money Personalities. Help, I Married My Money Opposite! We hear this all the time. : “Help, I Married My Money Opposite!” As we travel and speak around the country, this is a source of pain and panic for many couples.